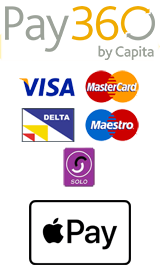 APIOTEK EXTREME single eSATAII Express Card 34 Adapter for the Apple MacBook Pro or any ExpressCard/34 slot equipped system. 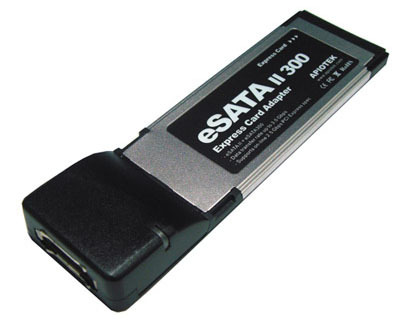 Add an eSATA Port to your Laptop! New with 1 Year Warranty.